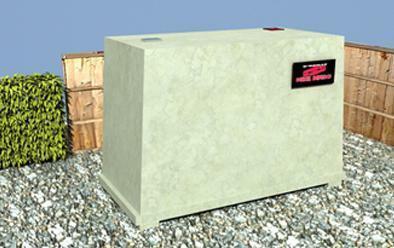 Protect your fuel tanks from theft, damage and the risk of ground contamination caused by fuel theft. 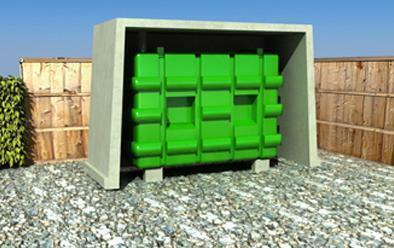 If your oil tanks are at risk we can install secure concrete enclosures to stop opportunistic theives. All our units come with lockable filling points on top and lockable fuelling points on front if required. 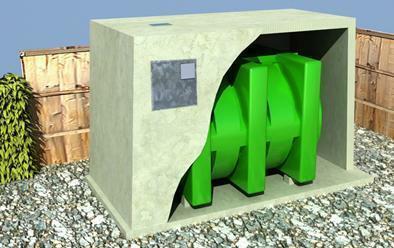 Diesel Defence Tanks can be used to build fuel tanks where necessary. Please contact us for more information or technical specifications regarding our Diesel Defense System.